Want to Know the Quality of Schools Near You? 2018-19 Parent Action Guides Now Available! Having trouble navigating your child’s school system? Unsure of your child’s education options? Looking to make sure your child is getting the services they need to succeed? Our 2018 regional Parent Action Guides aim to help parents answer these questions and more. It is Back to School Season! Is your child ready for the next grade? 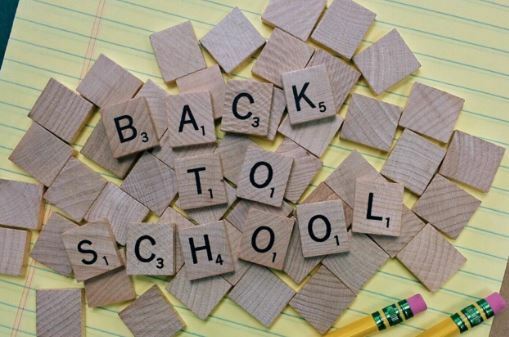 Find school readiness checks, back to school tips, and the latest school trends at our sister site Smartparents.org! 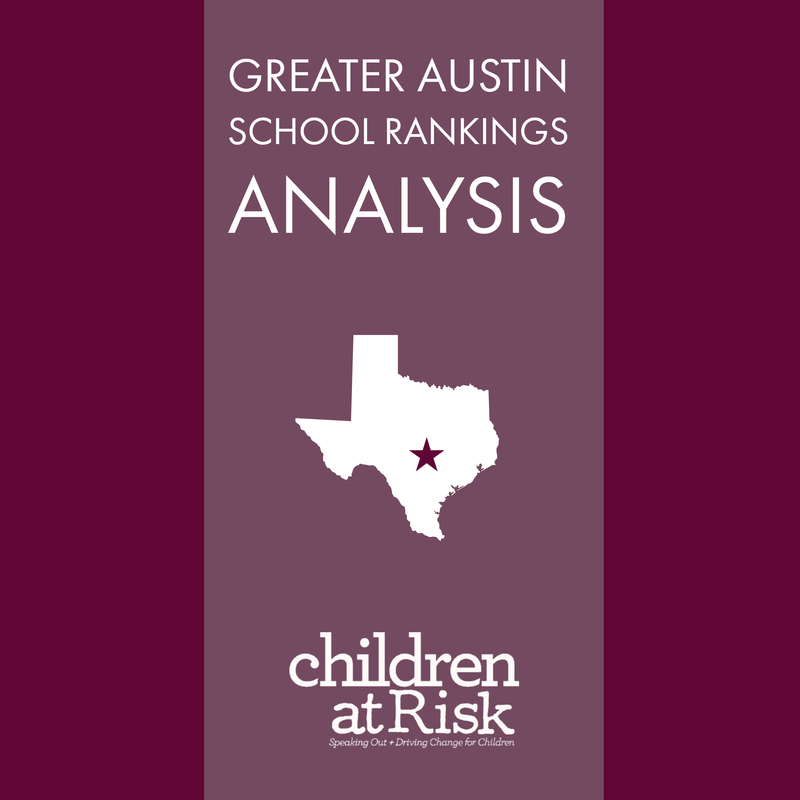 Click here for our in-depth analysis of Austin area school performance trends and how Austin schools compare to the state and other regions. Valentine’s Day may be over, but your child’s relationships deserve attention year-round. 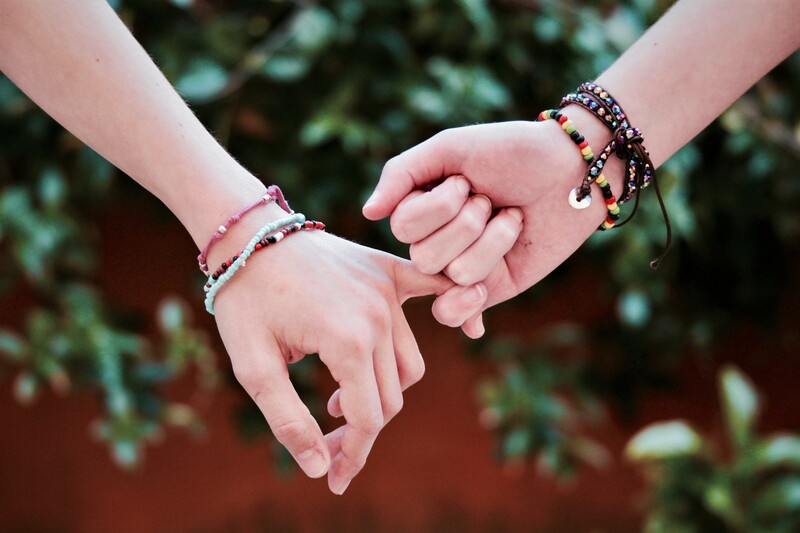 How healthy relationships with teachers, peers, and parents impact academic success. 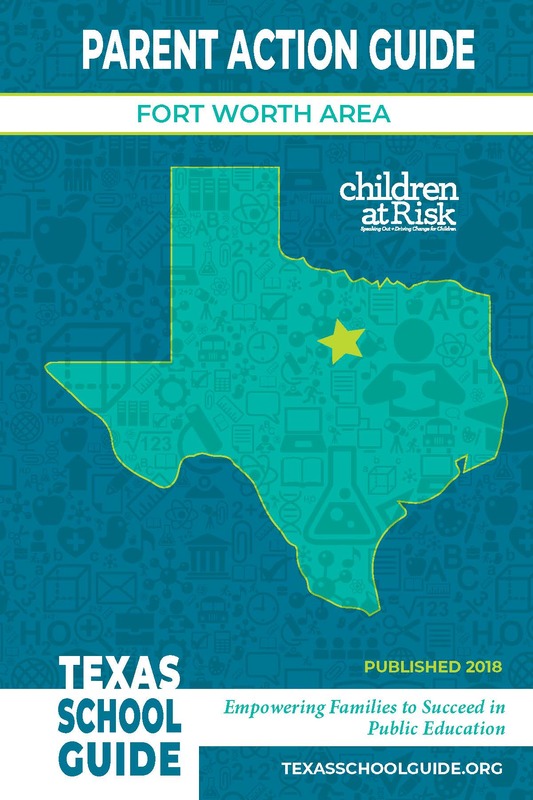 Want to have a say in the direction of Texas Public Education? Now is your chance! 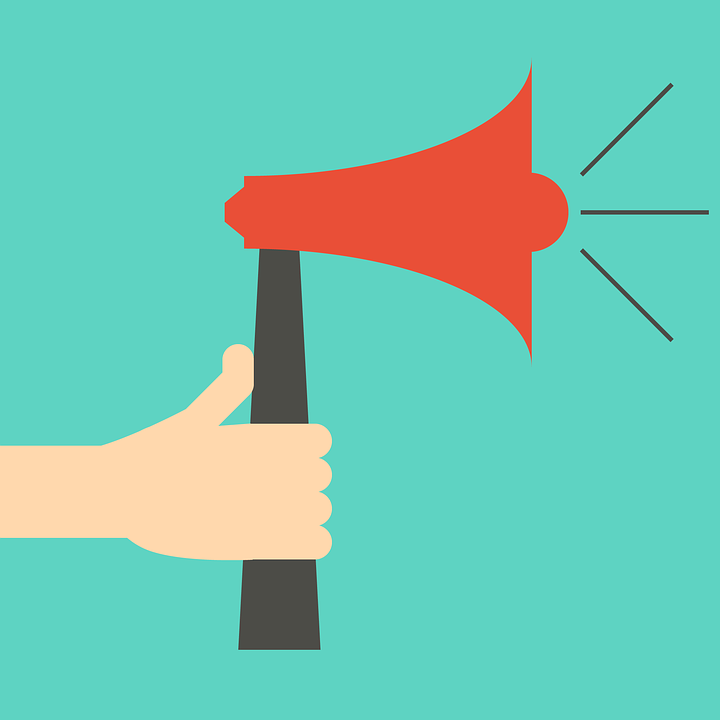 Take the Texas Public Input Survey before March 2nd. 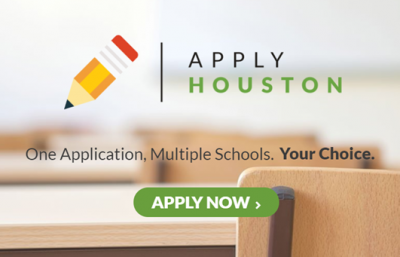 Attention Houston: The new common application for charter schools, ApplyHouston.org, is officially open. Learn more here! Engaging a child in programs and activities outside the classroom can be taxing on their parents time and energy. Is it worth all the effort? Keep reading to find out why getting your child involved is worth the "extra" effort. 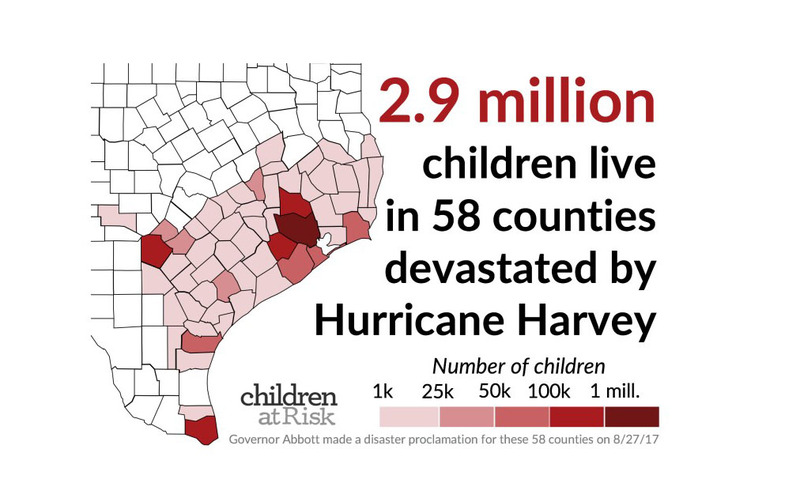 Disasters can leave children feeling scared, nervous, confused and anxious. 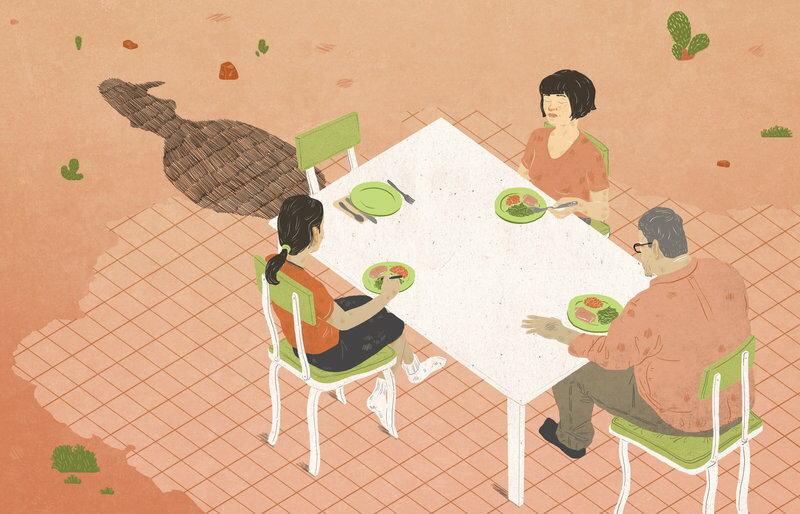 How children respond to tragedy can be mixed, and even delayed. The effects of trauma don't always go away, even after the flood waters have disappeared. It's not always easy to get into the school of your or your child's dream. 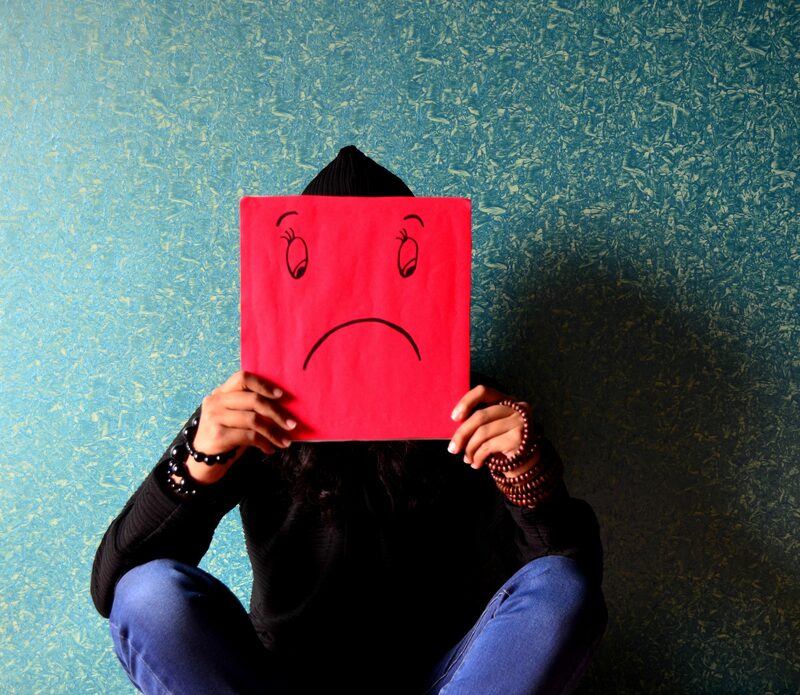 Overwhelming application requirements, looming deadlines, and lotteries for high-demand programs can cause parents stress. Keep reading for a list of common concerns of parents and what you can do about them.